We are pleased to announce that the official demo showcasing the opening sequence of the game has been completed. Last week we pitched the game to a panel at RMIT University, only to receive outstanding approval and praise. The judges certainly recognised how much content was produced in only 12 weeks, and how hard it must’ve been for us to summarise everything in only 10 minutes (it was!) The demo covers an average of 40 minutes of gameplay, and is the first game on the iPad for the Sludge Engine by Hungry Software! After the presentation, we were greeted by many lovers of the adventure games of the 90s, who said they would happily contribute their dollars to see the game to the end. It really hit us how big a fanbase there was out there, ready to relive their childhood and play another classic adventure game. Which has made us sit down as a team and seriously think about the pros and cons about starting up a KickStarter campaign for God of Blunder. It is definitely in the talks. Before we jump to crowdfunding though, we have not hesitated in submitting the demo into multiple competitions. Days after the pitch presentation, we submitted to the AltDevConf student showcase competition; fingers crossed! We are now preparing and polishing the demo for a submission to the Independent Games Festival (IGF) next week, something which we are all very excited about. 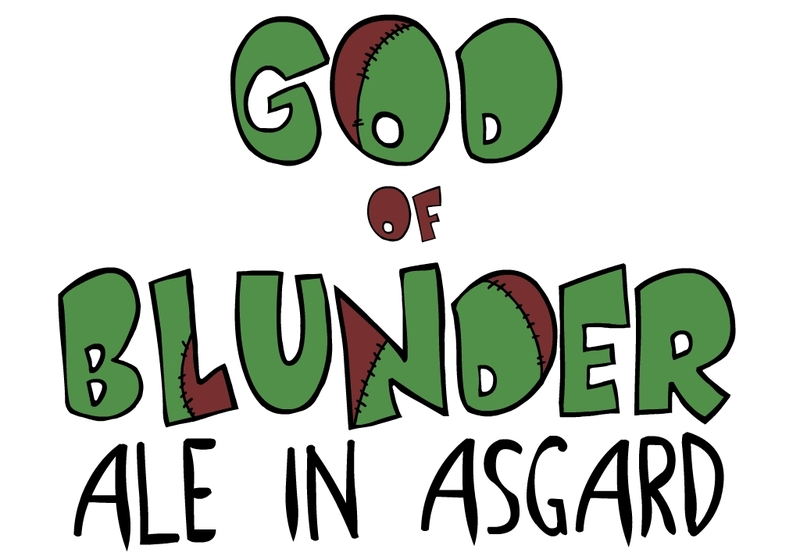 Finally, those living in Melbourne can head down to the Australian Centre for the Moving Image (ACMI) at Federation Square, where God of Blunder will be exhibited as of the 27th of November. Come down and say hello to all of us!